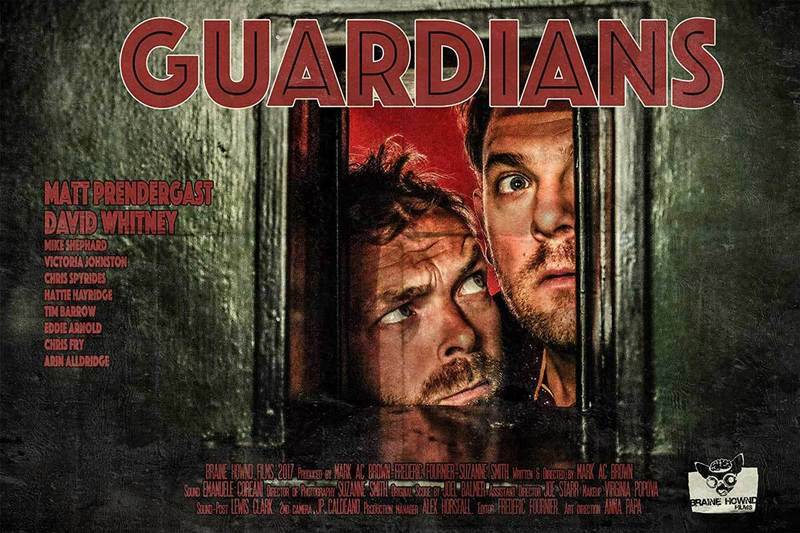 After a festival run that garnered over 30 awards and nominations Guardians returns to the big screen for two dates (April 16th & 23rd). We are proud to be screening at the TT Cinema in Shoreditch. One of the coolest new venues in London. There will be a Cast and Crew Q&A after the film followed by drinks. 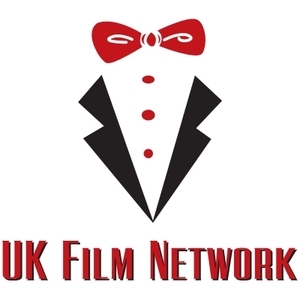 The film will be preceded by the award winning short Annie Waits written by Chris Anastasi and starring Sam Gittens (Ray & Liz) Sam Swainsbury (Fishermans Friends) and Andrew Simpson (Notes on a Scandal). Director - Marnie Paxton. Tickets are two for £20 which includes a cocktail each. Or £15 for a single (also includes cocktail).